The DEK IoT platform enables organizations in various sectors to reliably and cost effectively collect real-time data from field assets. This internal project has helped us build comprehensive knowledge about the Internet-of-Things providing us with the capabilities to implement IoT systems. 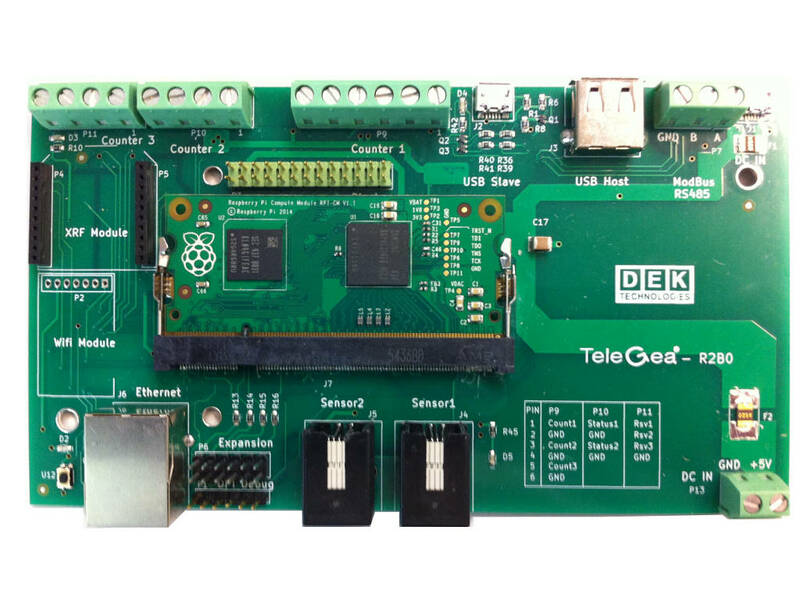 * Our DEK IoT platform is currently in the prototyping phase.